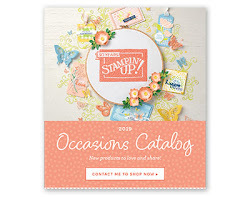 Craftier Creations: Year End Close Out!! 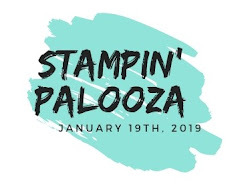 Stampin' Up is offering up to 60% off on select items. 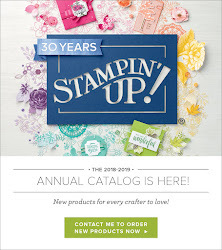 High inventory merchandise, year end close out & retiring products. From December 1st - January 3rd 2017 or while supplies last. Let me know if you have any questions, or would like to place an order.